Hello David. Can you please tell me how you got to become chairman of the advisory panel to the House of Lords for the Subterranean Development Bill? Lord Selsdon, a senior peer who has enjoyed a varied career in politics and industry introduced a private members bill in 2014. He approached me to assist with drafting the bill and I enlisted the help of several party wall surveyors, a structural engineer and a geotechnical expert. 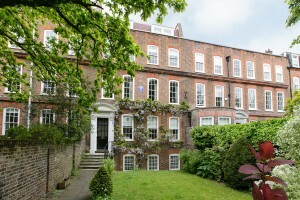 Lord Selsdon and I met in the course of a party wall matter at his home. The advisory panel has since met several times and held meetings with government officials. What has this bill replaced? There was no comparable legislation in place before this bill was introduced. The closest legislation to the Subterranean Development Bill was the Party Wall etc. Act 1996. Can you tell us what this new bill will entail? Essentially the new bill spreads the distance with which the work is notifiable to 9 metres away. The Party Wall etc. Act is currently 6 metres. 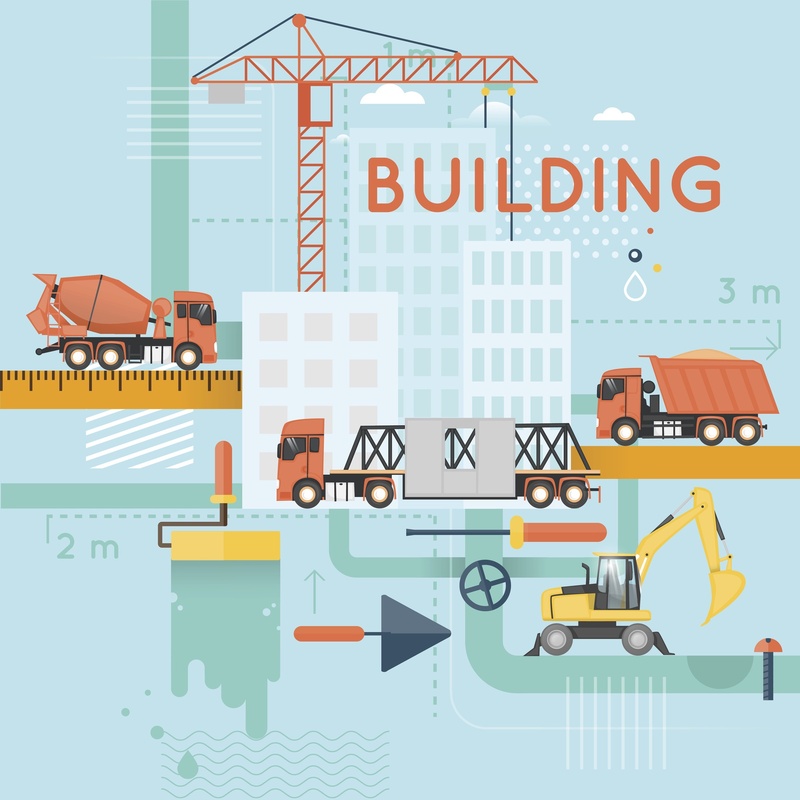 There will be codes of practice for building work and codes of conduct for best possible practise which a developer will be bound to adhere to. What are the cost implications involved? Since the distance will be increasing, more neighbours will be involved in notification so that some increase in professional costs is likely. Is this bill a good idea in your opinion? Yes! An excavation can take up to 2 years, everything moves – upwards when the load is lifted by removing soil and back down again when it’s loaded up with new structure. 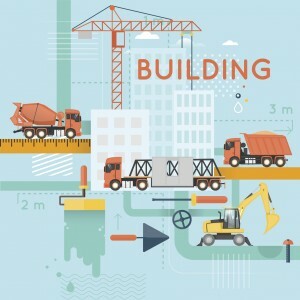 Dust, noise and vibrations can all be extremely disruptive and this bill will create regulations to help basement construction become a less unneighbourly process! When will this bill be passed? It was on hold while the coalition government was in power, and we were planning a meeting in the Summer. The recent general election may have some impact on timetable but we hope there may still be a chance to introduce the bill in the next parliamentary session. What are the most popular reasons for building underground? Swimming pools, garages, cinemas and gyms are all popular. Even nightclubs sometimes! How do you think the bill will be received? I think it’ll be welcomed. I’ve been liaising with the Ladbroke Association – a local pressure group in Notting Hill who deal with all things property with a particular interest in basements. Most pressure groups are well organised and are keen to promote good practise and control. We were absolutely thrilled to be featured in The Sunday Times where one of our properties on Clapham Common north side was showcased in all its glory. 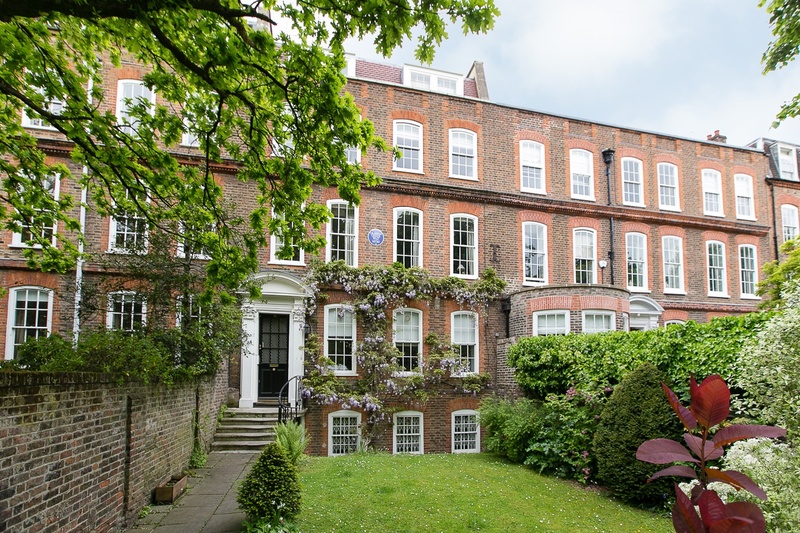 This particular property has a fascinating historical background since it was once occupied by writer and novelist Graham Greene, who lived here from 1935 until 1940. You might know ‘The End of the Affair’, ‘Brighton Rock” or “The Power and the Glory”. The property itself was simply stunning. Built in the Queen Anne era, the front façade is Grade II listed and featured classic wrought iron railings and rows of painted sash windows. The flat itself was well designed having only been refurbished 3 years ago. It had been in the same family for over 10 years and we were delighted to act on their behalf with the sale. What Can You Buy For £500K? £500,000 – I think we can all agree this is a lot of money! So the question is, how far will half a million pounds get you if you are searching for a property across Europe’s most sought after locations? Let’s first take a look at Paris. Paris. The city of inspiration, fashion, art and of course romance – who wouldn’t want to live there?! Well it comes at a price, €8,540 per square meter to be precise! And this is just the starting point. This can increase to €14,000/sqmtre (£1,138/sqft) for prime central Paris. A one bedroom is certainly achievable, however you would need a lot more than £500k should you wish to purchase a luxury apartment moments from world famous landmarks in Prime Central Paris! The Spanish capital of Madrid offers huge attractions including the (often elusive in London) sunshine! It’s rich repositories of European Art and with its elegant boulevards and expansive parks, it’s certainly a very inviting city! But is it affordable for a first time buyer? According to Your Money National Blogs, houses within the central business district cost an average of €5,188 per square metre (£421/sqft). Accordingly to Zoopla, there are 68 properties on the market below £500k ranging from 2 – 5 bedrooms. The lack of new developments and modern office space means properties purchased would usually require some refurbishment works – however Spain is certainly on the rise following their economic downturn several years ago. 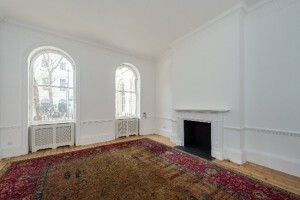 To conclude, it is certainly more affordable than both London & Paris with the chance to secure a much larger property. And finally let’s talk about our very own capital city – London. 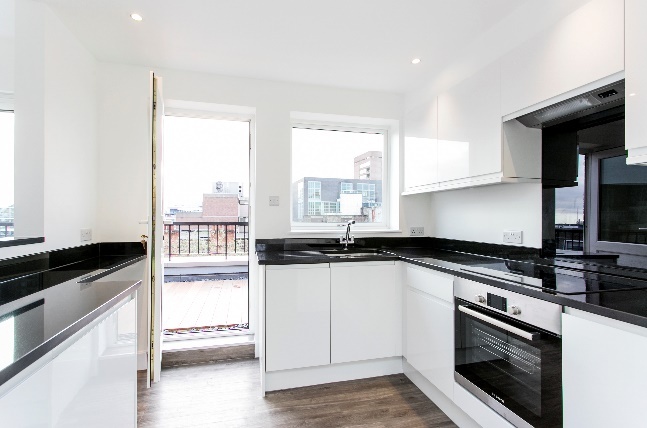 With the average £/square foot at a staggering £1,763 you would do well to purchase a large studio apartment let alone a one bedroom above 400sqft in the centre of London – not to say that’s it impossible, however they are very difficult to come across. In today’s market there is always the opportunity to negotiate – so who knows what you could find! According to Rightmove, there are currently 23 available properties to buy under £500k. There’s no wonder London is renowned for being one of the most expensive cities in the world! 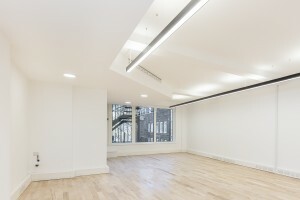 Davis Brown currently has a great 1 bedroom flat for sale in the heart of Fitzrovia, and it’s well under £500K! (you can find this property on our website.). With each capital city offering its own unique and famous attractions and their distinctive property designs, whether modern or traditional style – where would you choose? I am approaching my 29th birthday and I notice that people my age are making many big life decisions, one of which being the purchase of their first home. As a result, I keep being asked when I will make that leap on to the housing ladder, and where or what will I buy. 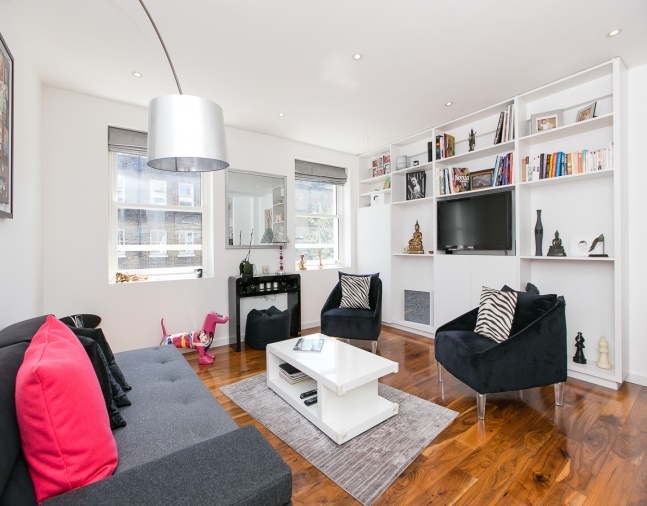 I am currently renting a flat in Westbourne Park, and although I am paying a reasonable rent, it is still difficult to save enough to allow me to properly contribute to a deposit large enough to make my first move. In order to save enough money one has to first cut down on the initial costs and a good way of doing this is by spending less on rent. One obvious saving scheme is to move back in with family; however this is only really possible if they live or have property available in commutable distance from where you are working (and also if you can stand the idea of moving back home after over ten years of living independently!). 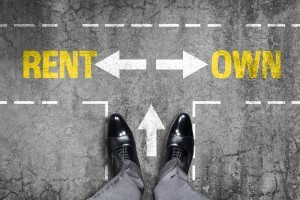 Another way of saving some cash is to find cheaper rental alternatives. One option is shared accommodation; this can be a bit of a gamble, but if you ask the right questions when interviewing potential flatmates and choose like-minded people then things should go swimmingly! You could otherwise move a little further out into Greater London and beyond. This does however come with the increased commuting costs. 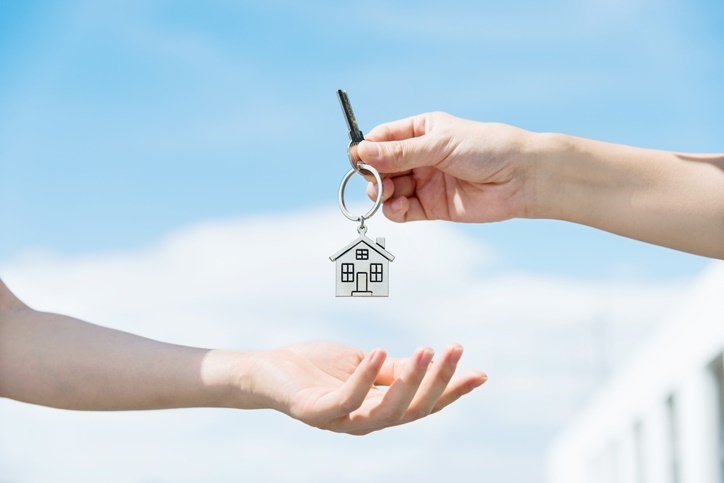 When it comes to buying your first home a number of things will have to be considered: should it be in a more central area, where sales prices are higher but where I would prefer to live, or should I branch out to into London’s commuter belt where I am likely to get more for my money? If I were to stay in Central London, the likelihood is that I would get a small 1 or 2-bed flat that I would quickly grow out of and would be once again looking to move in the near future. Moving house is a relatively arduous process with lots of additional costs and spent time, whether it is refurnishing or dealing with the small bits of unexpected maintenance / repairs you find whilst moving in. The other option would be to move further out of London and get more for my money, however in return I would have to sacrifice being less central with a longer commute and potentially having to suffer from Southern Rail strikes! My parents seem to be the most eager for me to get on the housing ladder, however I strongly suspect that they have not realised how much the ‘Bank of Mum & Dad’ would be depended on. 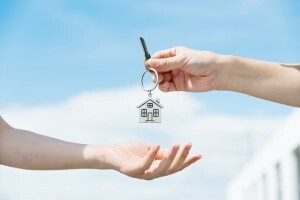 Not only would it be assisting with initial deposit, but then it is likely I would need them to cover a lot of the additional expenses coming from buying and moving into a new home. Unfortunately, it is unlikely this is going to change anytime soon because there is not enough housing to satisfy the demand of the first time buyers. So what do I do? 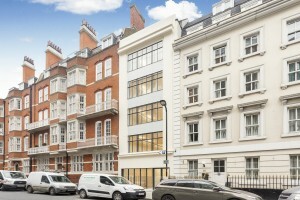 It’s weighing up all the pros and cons, and looking at it from my situation I currently live in a great flat with great connections in to central London, not to mention a private garden (something I wouldn’t be able to afford if I was to buy.). On top of that I have a good relationship with my Landlady, so when things do need repairing they are quickly resolved at no cost to me. So I think on that basis I will sit back and relax, for me – at my stage of life it’s just not necessary to be undertaking the extra financial stress. “When the time came for me to sell my home, the dilemma of instructing an agent is hard enough, and with the rise of the online agent who charges a fraction of the price of a traditional high street agent, at the time it seemed a very tempting choice so that’s the route I decided to take. Online agents will organise marketing materials such as photos and floorplans and the property is listed on property portals such as Rightmove & Zoopla. All you have to do as the vendor is conduct the viewings, negotiate the price and boom – your property is sold! Is all sounded so appealing and simple, I was sold! 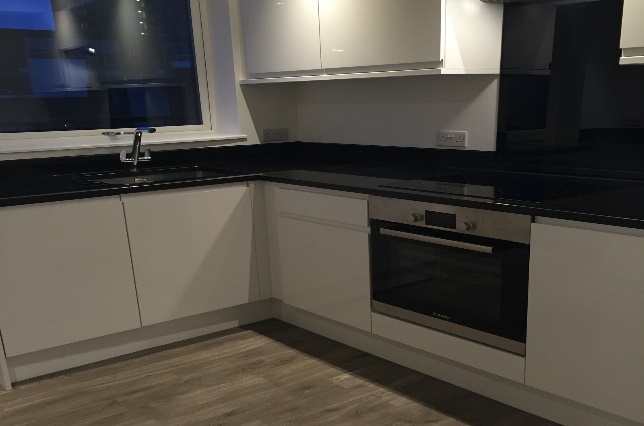 Moving along a little further into the process and the difficulties started to appear; once my flat was listed I started to receive viewing requests, potential buyers wanted to view at all times of the day which is particularly inconvenient if you have a full time job. 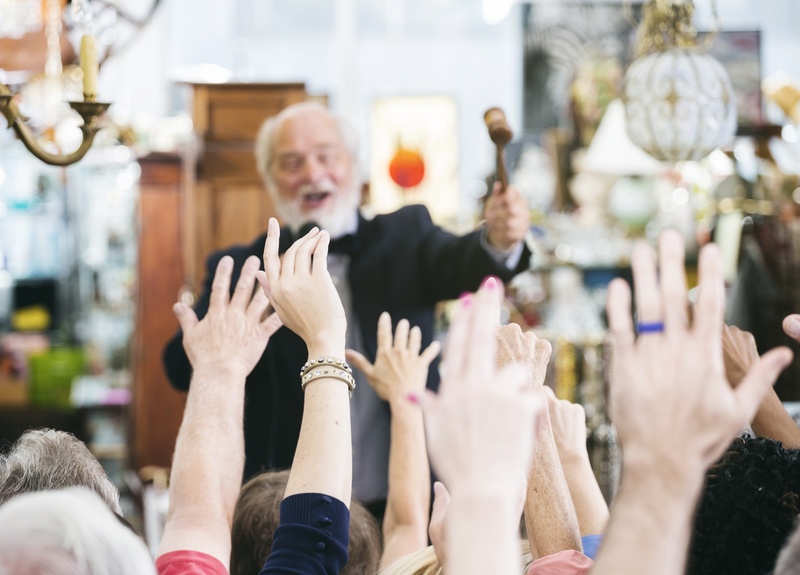 Buyers can also be very critical with their opinions, and this is not what you want to hear about your pride and joy (yes I am VERY house proud!). And then there was dealing with the offers, which was to say the very least, a bit of a nightmare! I soon came to realise my decision to use an online agent was the wrong one and as the enquiries dropped off, I decided to instruct a traditional agent (Davis Brown) to manage the sale. Only then did I start to realise all the invaluable work that traditional agents put in behind the scenes to help you sell your home. 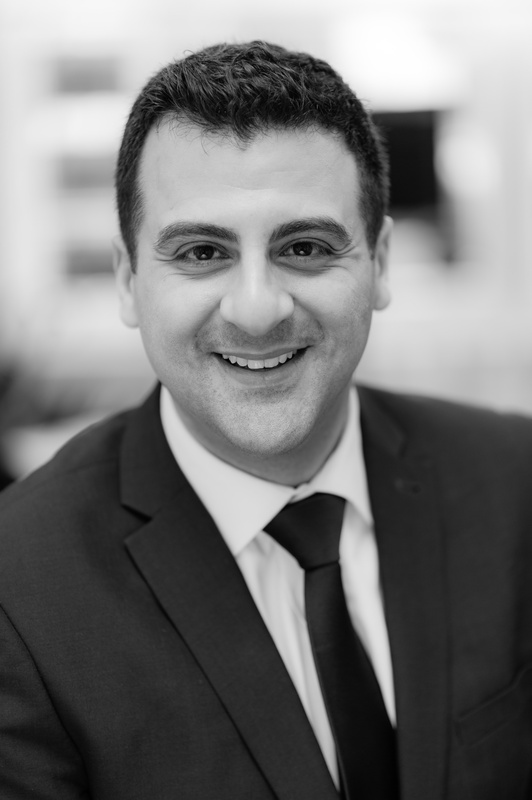 First and foremost there is the personal touch – they talk to you and are there each and every step of the way; they take the pressure off when you simply don’t have the knowledge, energy or time to give to selling your property. They have negotiating skills, they know where and how to market the property, and they act as leverage between the buyer and the seller. They have the knowledge of the local area – what has sold and for how much, which properties have got planning permission – the list goes on, but to put it simply they have the experience that I didn’t! 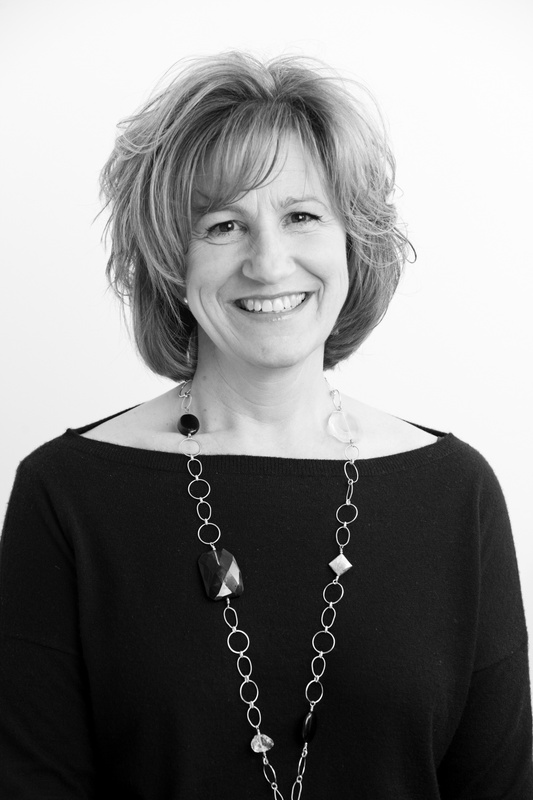 Susan Battson – Residential & Commercial Property Manager at Davis Brown. Where did you begin in the property industry and how old were you? I started in the property industry in about 1984 and I began in a company called Batty Stevens Good in Museum Street in WC1, where I was a residential sales and lettings negotiator. I was probably about 24. What kind of properties and clients were you dealing with in 1984? We were based in Bloomsbury and I was dealing with properties around that area, stretching right down to the Barbican in EC2 and Clerkenwell. 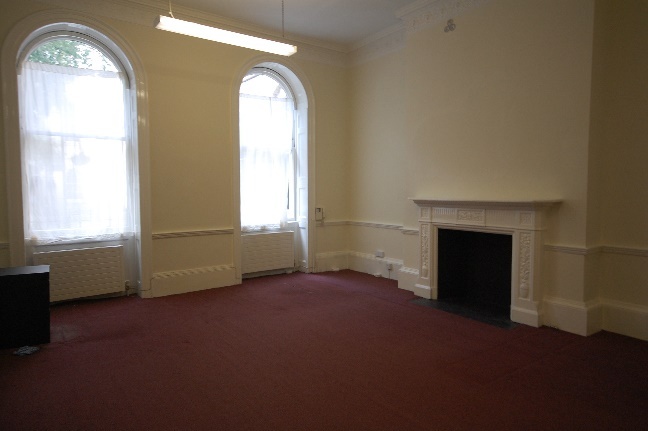 We dealt with a mixed portfolio of flats and houses. The Barbican was very modern whereas Bloomsbury was really quite traditional with lots of conversions where we had dealings with developers who were looking for buildings to convert. Wow so there were even developers back then?! There were! I’m not such a dinosaur after all! And the kind of clients that you were dealing with then – was it fairly split? What kind of clients did have on your books and who did you primarily deal with? In terms of lettings, we were letting to students but not really overseas student like you are nowadays, that is something far more recent, if there were students potentially more English students, otherwise they were just people looking for rentals because they weren’t buying a home in this country. The sales were people either looking for a second home or looking to live in central London. The Barbican was particularly popular for people looking for a second home. And what about the clients? The clients were a complete mix of private individuals and portfolios. What do you think has changed since you left the estate agency industry? I think there has been a huge input from foreign investors and I think the pace has got much faster, I think there’s a lot more legislation you have to deal with as an agent and as a lettings negotiator – far more than we ever had to deal with. It’s much tighter, I’m not saying that’s a bad thing, I think a lot of it’s a very good thing, but I think there’s a lot more work that you have to do as an agent, especially in terms of a letting agent to get a deal through than you had to do back in my day. How have the properties changed in your eyes? The properties themselves I think are much improved, I think people want a much higher standard of property; I think they’re looking for clean, sharp lines and for good refurbished units, they’re looking for high quality. In those days, I’m going back over 20 years, people would often settle for a lot less, but then rents were a lot lower. head when you think of the market now? How high the prices are! How do you think the buyer has changed in the last 30 years? Well again, I think there are a lot more foreign investors than there were before. A lot of the young people who are buying have much more parental help these days, which we didn’t have before. I think that’s because prices are quite high. So maybe we have families buying into a property with their children, to get them started in central London. Where do you see the property market in the next year and then within the next 10 years? That’s a really difficult question! I think it’s probably slowed down a bit in central London, I think it’s almost peaked. But I think London is always going to remain very popular, it’s a global capital city, everybody who wants to come to England is drawn to London, so there will always be great demand here. But I think, as has been historic, there are peaks and troughs, and that’ll continue. Where it’ll be in the next 10 years is anybody’s guess. I’m sure it’ll be on the increase. Do you think buyers will change? I think the buyers will change. I’m not quite sure how the young people are going to be able to sustain buying in central London with the prices that they are. I think that with the salaries that people are on, I’m not sure that that is going to be sustainable. Depends what happens to London prices. Did you have your kind of ‘top deal’ in the 1980s – your favourite property which you let or sold, and whereabouts was it? 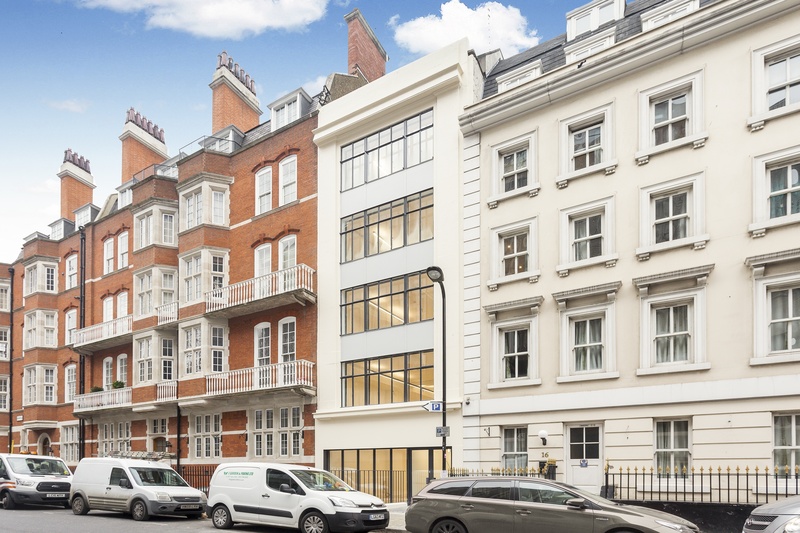 Oh, I had a top development deal which was in Bloomsbury and I’d worked on that for months and months and I can’t remember the name of the street, it was adjacent to Museum Street. It was a building that we’d sold to be converted into flats. But I really, really also enjoyed working down in the Barbican, because that’s where I went to school. I think it’s a fascinating place and I thought the flats were quite quirky. They were actually at that time, beginning to become almost slightly dated because they were built probably in the 1970s, and so by the 1980s they were beginning to need a little bit of interior work being done to them, but the time I spent on the Barbican was a very interesting, fascinating time and there were great deals to be done there and it was a lot of fun! Tony Guerguis studied Economics at university to Masters Level before deciding on Building Surveying as a career. He has over ten years’ experience in dealing with a broad range of Building Surveying aspects including specification writing, contract administration, dilapidations and insurance valuations. His main interest and area of specialisation is party wall matters. First things first Tony – what is a Licence to Alter? A Licence to Alter is a formal document which sets out the terms and conditions in the event that a leaseholder wishes to make alterations to their property. It is essentially an agreement between the leaseholder and the freeholder (also known as the landlord) and act as a formal consent for the works to go ahead. A Licence will be required wherever the Lease states that Landlord’s consent is required for any alterations. Why is a Licence to Alter required? Where a lease requires consent for alterations, a leaseholder carrying out alterations to the property in the absence of a Licence to Alter, would be in breach of the terms of their lease. The leaseholder would be at risk of enforcement action being taken against them by the landlord, which could result in a costly and lengthy legal dispute. A Licence to Alter is designed to protect the landlord’s interests and ensure that the proposed works do not compromise the structure or functionality of the property and comply with up to date building regulations and legislation. What kind of alterations invokes the need for a Licence? Structural Alterations – this includes removing internal partition walls, building new partitions, inserting/removing beams etc. Service Alterations – the installation of a new bathroom or kitchen, moving existing pipework to service a different room or installing new electrical circuits. External Alterations – this involves works to the exterior of the property including the installation of new windows, applying a new roof covering or replacing a section of brickwork. Before committing to external alterations, the extent of the demised premises should be clarified within the lease. 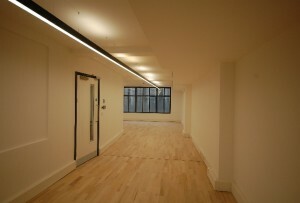 Additional work which usually requires a Licence is the installation of a new hard floor covering. How is the process of producing a Licence to Alter typically carried out? The leaseholder proposing to carry out the works would engage with the landlord in order to obtain consent in accordance with the terms of the lease,. He or she would have to provide details of the proposal including a specification and drawings. The landlord’s solicitor would draft the Licence and an appointed surveyor would review the proposal and make recommendations to the Landlord. If the lease contains an absolute prohibition then the landlord can refuse or impose unreasonable conditions. 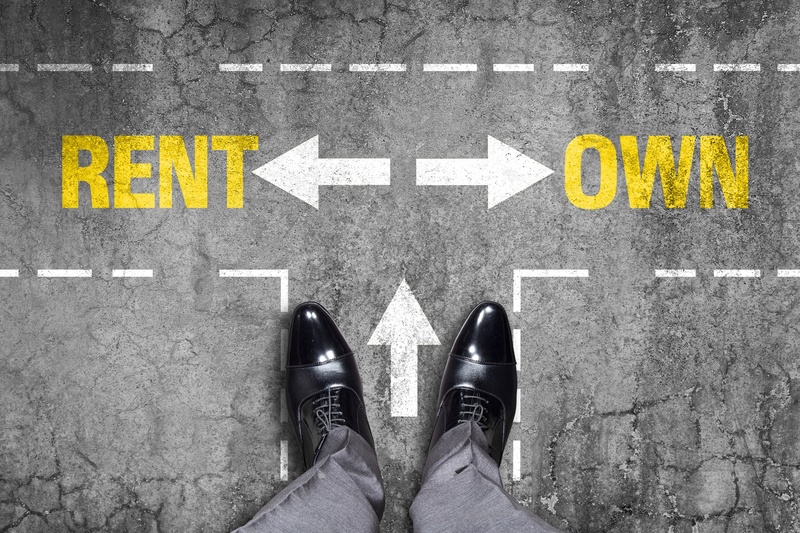 If the lease contains a qualified condition then Landlord’s consent cannot be unreasonably withheld where work is classed as an “improvement” (s.19 (2) Landlord and Tenant Act 1927). Depending on the extent of the works, the surveyor would inspect the property intermittently during the works to ensure the terms of the Licence are complied with. All fees (solicitor, surveyor, managing agent if applicable) would typically be covered by the leaseholder planning on carrying out the works. It is prudent to check with the terms of the lease beforehand. What advice would you give to a leaseholder who is about to engage with their landlord in order to obtain a Licence to Alter? Check that you own the whole of the demise you intend to carry out works to! We have seen leaseholders do everything they need to do and pay all the required fees without realising that the area they propose to work on isn’t actually demised to them. Ideally they should take professional advice before applying for a Licence. At Davis Brown, we act for freeholders wishing to assess applications for Licences to Alter and provide advice and assistance to leaseholders wishing to apply for Licences. Davis Brown has worked with Cooley Architects on several commercial and residential projects throughout London over the years, including Adeline Place in Bloomsbury, Fortess Grove in Kentish Town and Old Ford Road in Bow. Here’s an insight behind the man at the top! HOW DID YOU GET STARTED AS AN ARCHITECT? I started my career working for other practices on competition designs for major urban projects and museums. 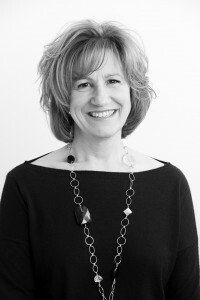 But to start my own practice, I relied on domestic extensions and refurbishments to build up experience and contacts. WHAT SORT OF PROJECTS DO YOU TYPICALLY DEAL WITH? We are unusual in that we work on small one off houses and flats for developers, right up to £40million student housing schemes. Typically we work on residential projects up to 100 units. HOW DOES THE ARCHITECT FIT INTO THE DESIGN TEAM FOR A PROJECT? Traditionally, architects were in control of projects, however with new contracts and ways of working we often get placed on the same level as any other consultant. However because of the historical arrangement we find that the other members of the design team still tend to look to us for guidance. WHAT PROJECT DO YOU FEEL MOST PROUD TO HAVE WORKED UPON? I was born in and went to architecture school in Portsmouth. Last year, our design for a 25 storey tower completed on site in Portsmouth City Centre. It’s a product of its economic constraints, but I think we did well to get an interesting design realised. It’s visible from my old architecture school so I guess I have to go with that one. The TWA terminal at JFK airport, by Eero Saarinen. Its joyous enclosure of space is what architecture can be at its best. In London I like the expressive optimism of the Barbican. WHAT ARE THE MOST IMPORTANT PRINCIPLES IN DESIGNING BUILDINGS? Everything is important, and the skill lies in bringing it all together. We have to try and produce what we think is a good building within the cost and planning constraints of the project. WHAT ARE THE MOST COMMON PROBLEMS YOU ENCOUNTER? Communication is key. It’s the tool that we use to get things built and if it’s not 100% clear in both directions, then it will cause problems. WHAT ARE THE KEYS TO SUCCESS WHEN WORKING ON RESIDENTIAL PROJECTS? 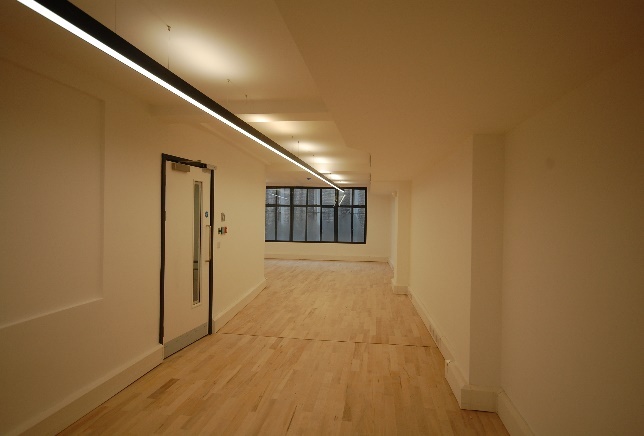 For developer led residential projects that we work on, the keys to success are commercial. The scheme has to stack up financially to be realised, whilst at the same time, being of a good enough quality to obtain planning approval. The trick is to keep that in mind and still try to produce something wonderful. HOW DO YOU THINK MOST PEOPLE COULD IMPROVE THEIR HOMES WITH THE INPUT FROM AN ARCHITECT? An architect should be able to give the client something they never thought was possible. But the client needs to be open minded when listening to ideas. PROFESSIONAL PHOTOGRAPHS & WHY YOUR HOME NEEDS THEM! When selling a property, what better way to pique someone’s interest than by doing so visually? I know I know – one should never judge a book by its cover but in the property world these first visual impressions really do count. With more and more house hunters starting their search for a new home online, it is becoming increasingly important to ensure your home has impressive marketing photographs giving potential buyers or tenants the best possible first impression. As Estate Agents in W1 and Commercial Agents throughout London we understand that selling or renting can be expensive and no one wants to spend money on a service that they think they can do themselves. 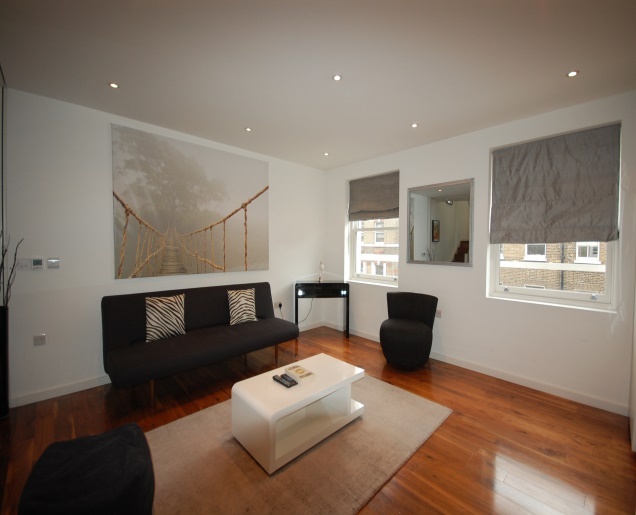 We advise our clients with property in London that professional photographs are a key factor to generating interest and increasing their chances of getting their property let or sold as quickly as possible. De-Clutter. Clear surfaces and worktops – remove knick-knacks and appliances. Remove rugs and throws – they can make a room look untidy and scruffy. Close cupboards and draws, clear the sink and hide the bins. Light. Open blinds and curtains to allow as much natural light to flow through the property and make sure you replace any broken light bulbs. Home staging. Plump up cushions, set the dining table, make the bed. Fresh flowers and plants add a flash of colour. You are putting your property on centre stage and you want it to look fabulous!